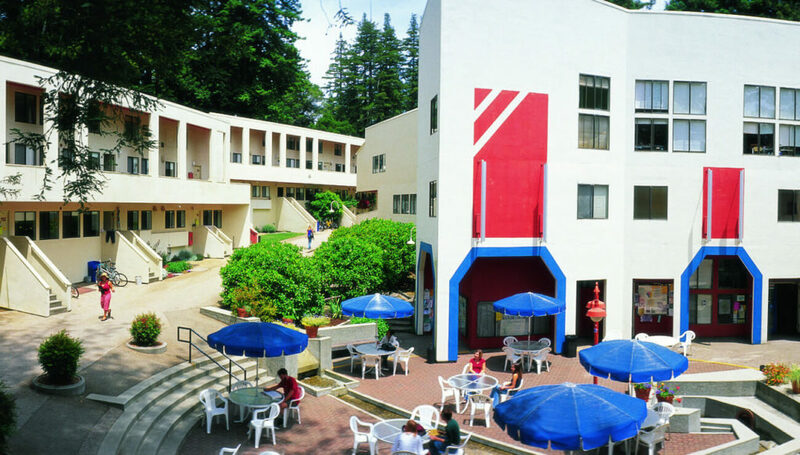 Kresge College is slated for a refresh and renewal. We are creating a special report about the renewal to share information as well as celebrate Kresge’s history and look forward to its future. As part of our special report, which will come out this fall, we invite alumni and the campus community to submit their Kresge stories. Share your memories and stories with us here. The project will increase housing for students, adding between 175 and 225 student beds to the approximately 365 currently provided within the college. New construction will increase the total College size from 133,000 to 200,000 gross square feet. Fourteen buildings will be renovated, in some cases rehabilitating residential buildings as academic and student support spaces. 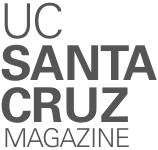 In order to provide an accessible route through the college, recycled water storage, larger gathering spaces to anchor the college communities, and expanded program space, nine existing buildings—two of which were not part of the original college design—would be removed. Four buildings will be newly constructed, including an academic building, two or three residential buildings for first-year students, and a student assembly space. One of the objectives of the project is to embrace the important legacy of the site by retaining the character-defining site organization and landscape features and the majority of existing buildings while amplifying the campus’s relationship to the natural environment by improving the natural landscape and bringing existing buildings up to higher standards of sustainability.